​Best Practices in Behavior Analysis, LLC provides behavior analysis and behavior therapy as well as social skills training and autism services. Our in school and at home programs and training result in meaningful changes in behavior and and the acquisition of important academic and social skills. We are a growing practice serving children, families and schools in Bergen County, Morris County and Passaic County. Behavior Analysis is a structured discipline and devoted to the understanding and improvement of human behavior. Established procedures are systematically applied to improve socially significant behavior to a meaningful degree. It is data driven and structured to meet defined goals and objectives. ​Our services include everything from basic skills assessments, functional behavior assessments, intervention plans and home programs to staff training and social skills. 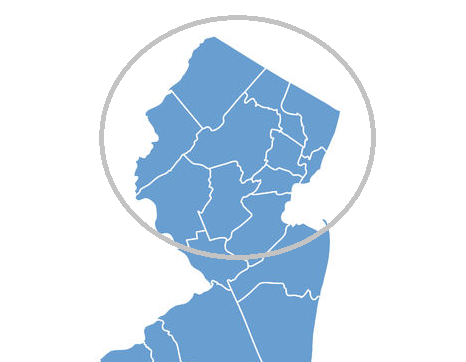 We serve individuals, families and schools in Northern New Jersey and Central New Jersey, including Morris County, Bergen County, Passaic County, Somerset County, Middlesex County and more. We offer at home training, parent training, home based behavior therapy, in school programs and a social skills camp during the Summer. Visit our About Us page to see a complete list of our services and programs or contact us below with questions. Get in Touch, We look forward to hearing from you.